Ever wonder how top level players became SO good? Check this Skill Station out with pro players Bev Yanez, current NWSL Defender of the Year Lauren Barnes and BMS Seattle trainer Othaniel Yanez. Watch the video above, and below I break each drill down for you! You’ll need a partner. Lay out your cones similarly to in the photo below; you’ll need your line of cones as well as four others (circled below). The four must be different colors, because your partner will be calling out colors at random. You’ll have to quickly leave your line of cones in the center, stay low, and dribble to the cone corresponding to the color called. Get out to the cone and back to the center as quickly as possible, keeping the ball close and under control. You’ll need a partner and two lines of eight cones each. One person dribbles through the cones with the ball, practicing whichever footwork he or she needs to. 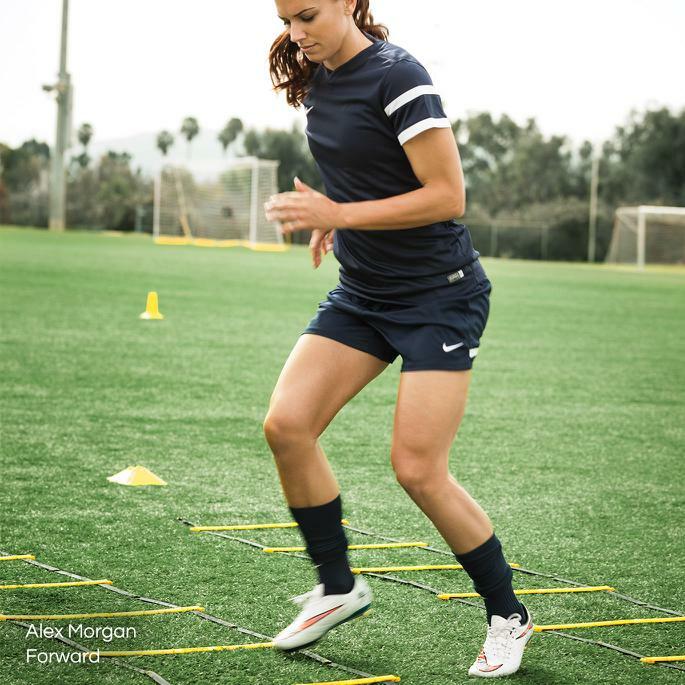 The other player travels in the opposite direction, practicing ladder footwork, sans ball. 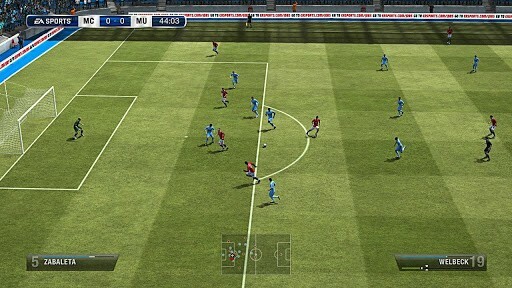 Once both players reach the ends of their respective lines, the ball is passed and the dribbling resumes on the opposite side. 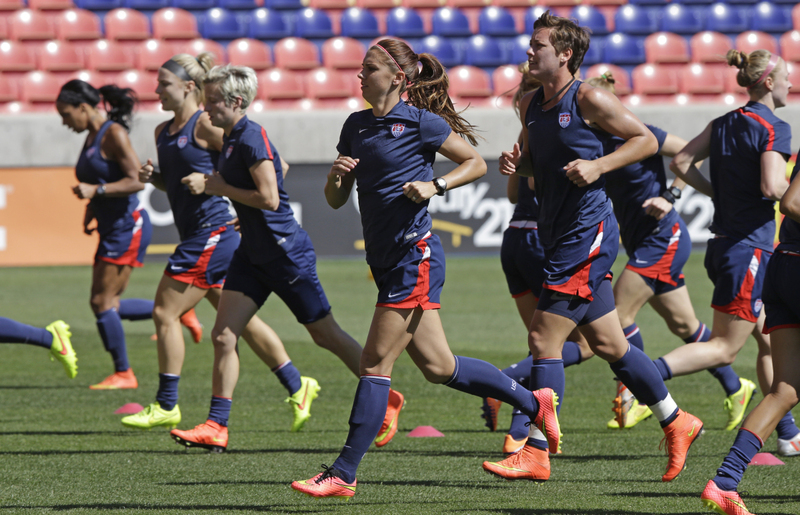 Fast footwork and close control are the keys to this skills station. This one is a little easier to watch than to describe, but you’ll see the cone set up below, and you can watch the example in the video above. The name Y Drill comes from the Y formation of the cones, as shown. Each branch of the Y is a different station. You’ll need a partner to play balls to you at each of the stations (while the partner is not taking such an active role in this one, pass accuracy is key to ensure the drill runs smoothly!) Once Player 1 runs through the Y once, he or she will switch with Player 2. This drill is “all about receiving on the turn,” explains Copeland-Smith. All you need is a simple cone set up, as shown below, and a partner. The partner outside the box plays a ball in fast (the faster it is, of course, the tougher to keep it under control with a perfect first touch). The receiving player must control the ball on the first touch, turn, and play the ball back out. HI Everyone. I just had to share this email I got from soccer parent Chad Rzewnicki! I wanted to reach out to you and thank you. 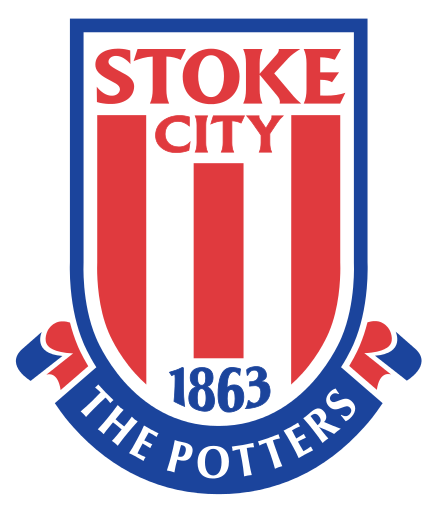 My oldest Drake Rzewnicki was just invited to Stoke City National Camp yesterday. He plays U11 for the Des Moines Menace (PDL team organization + academy). He has worked extremely hard to get his skills up to compete at this level. Most of which I have to accredit to the The Soccer Vortex. We have spent hours upon hours working on this stuff. But, I would of never known what to show him without your help. So I thank you again. As far as I know he was 1 of 2 kids at his age group picked from our area in Iowa. The other one that was picked (Drake’s training partner) who also happens to be a Vortex user. I showed his Dad the Vortex last year and he got on board after that. 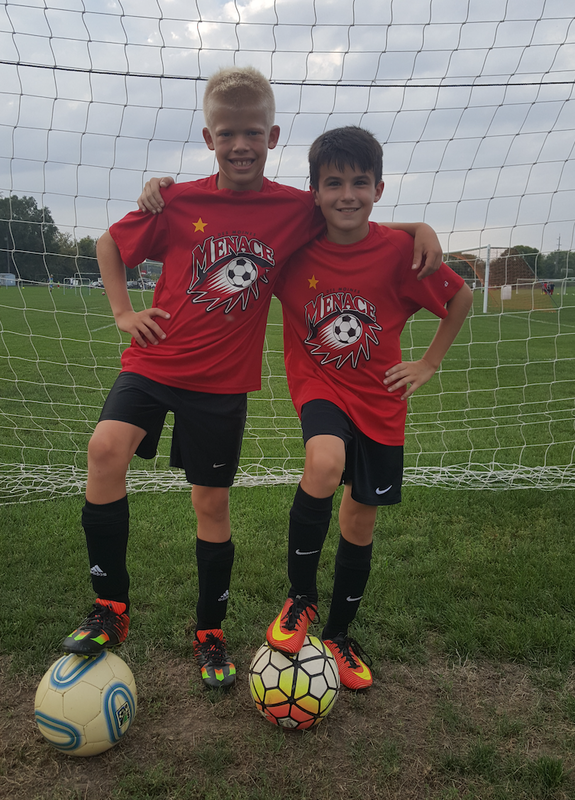 Both of these kids will represent their club and BMS soccer well! They have great attitudes and a tremendous work ethic for only being 10 years old. The one big thing we will be working on this winter to get ready for the camp is shot power. Right now Drake has a very natural curve with his shots (both right and left) but lacks the power to hit from too far out. All of his coaches have commented on how nice he can hit the natural curve on the ball. But, he lacks the power from the 18 or out. We will get to work on that right away. Once again thanks for putting this all together! How should I feel at peak performance? In short, you should be relaxed yet energized. Your best state for performance is being slightly above your normal level of stimulation. You shouldn’t feel like you just had a double espresso, but you also shouldn’t feel like you just ate a Thanksgiving feast. Don’t mistake the stimulants of energy drinks with your natural own high. You definitely don’t want to be bouncing off the walls and jittery. Think calm, cool, collect with the ability to turn up the heat! How can I achieve my optimal state? It takes confidence, focus, control, and enjoyment. When you are confident, you have positive thoughts of success. You know you are going to succeed. There is expectation. You aren’t scared or nervous. Being a little nervous won’t hurt you, but it shouldn’t be your affecting your psyche negatively. Confidence is within yourself, in your teammates, in your coach, in the gameplan. You trust your preparation and you trust yourself. Your instincts are true and your intuition is on point. Focus cannot be forced. You have to be it and feel it. It might help if you try hard to be in it, but in the end, it has to be true. You have to be in the now. You are present in the moment with all distractions out of your mind. You could be in a stadium of 100,000 people and you wouldn’t be bothered by it. Having complete focus sends your energy in the right places. You are in control. What you want to happen does happen. Everything you do is what you want. It almost comes at ease. Every touch, pass, movement is effortless. You don’t want be a robot, but you also don’t want your thoughts or emotions to affect you. It is almost like you are on autopilot. You cannot perform at your best if you are not enjoying the moment. You can be withdrawn, bored, or uneasy. When you are having fun, you play your best games. You are in the moment enjoying and taking it in. These four things contribute to your state of peak performance. Next time you play a game or practice check in with yourself and how you are doing in these departments. If one is lacking, how can you elevate that component? What can you do to feel more confident or why do you lack in confidence? Why aren’t you having fun? Why can’t you focus? What makes you feel like you aren’t in control? By dissecting these issues, you can figure out how to be at your state of peak performance. 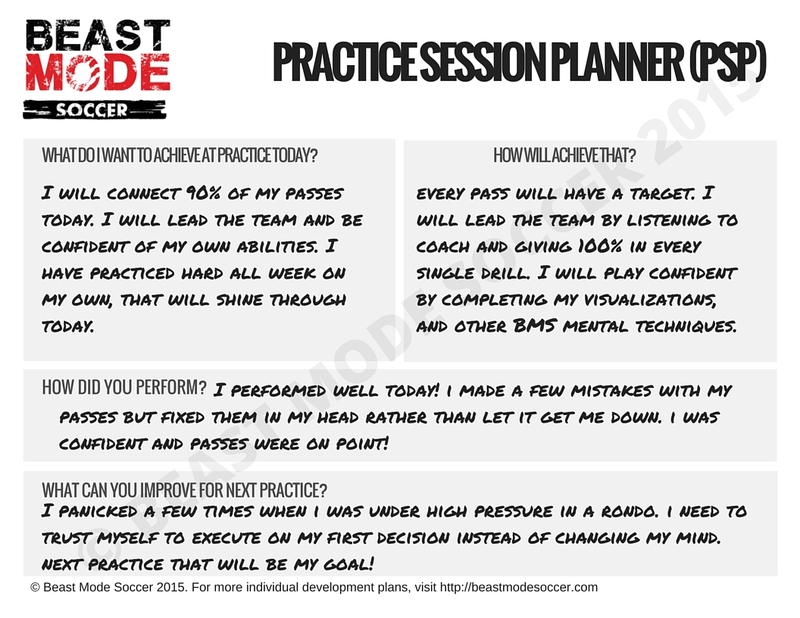 Skyrocket your performance in practice TODAY! You can download the blank PSP by entering your email address below. I have made it double sided, so be sure to print on both sides to save paper. Make this part of your routine for practice and you will literally supercharge your performance! Get comfortable with the ball at your feet! The best way to gain more confidence on the field is to KNOW that you can make the ball do what you want it to. Today I have FOUR great footwork videos for you. 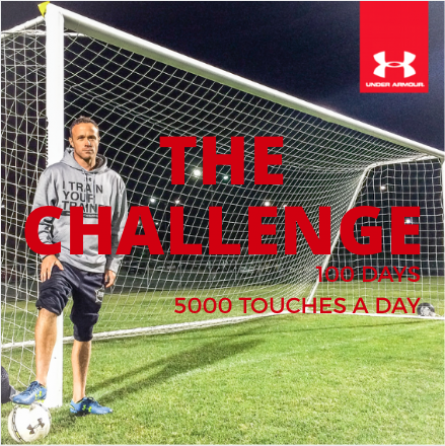 Just do 100 touches of each move in each video and you’ll be racking up over 4000 QUALITY touches a day! Remember… You are as good as you want to be! 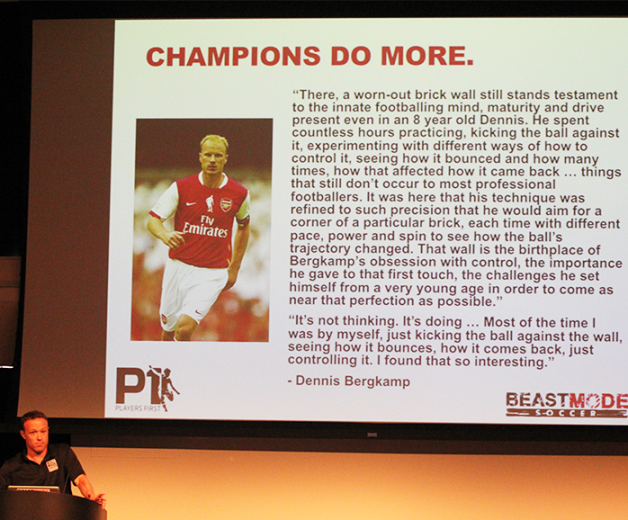 Improve your technique in 6 minutes a day… That’s what we are all about at Beast Mode Soccer. ‘I don’t have time’ is the main excuse we hear. Well, I’m sorry but I don’t buy it. In fact, take that apology back. I’m not sorry! 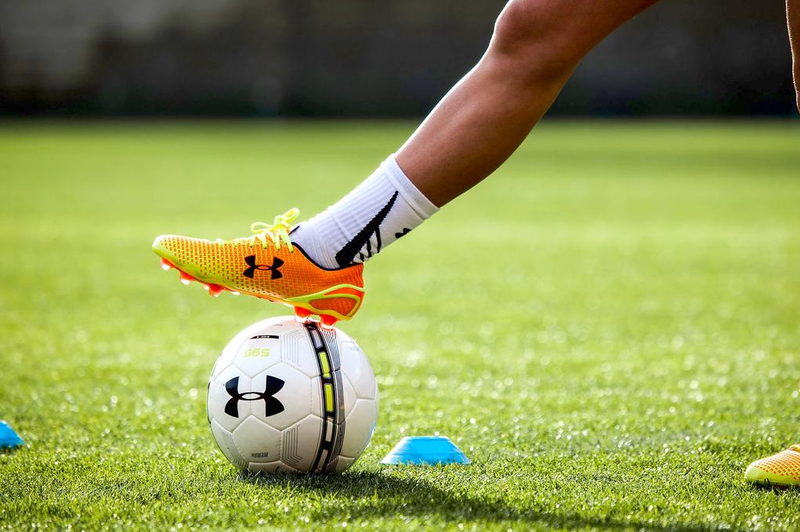 If you want to become an elite soccer player, then you FIND the time. It’s ALL about being organized and planning out your day. Soccer development is a long process. It’s not a video game, its not an amazon order that you receive the same day, it’s a long process (what we call delayed gratification). You have to take it day by day, and you will gradually see yourself improving. Every player on the planet needs to work daily on their technique (yes, even Messi). If you read about any of the greatest players in the world, they all have a similar back story… They all worked extra. 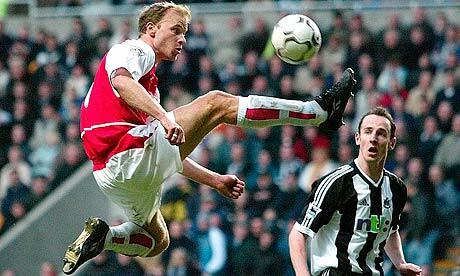 Ronaldo still works daily on his free kicks, Bergkamp used to stay after practice, grab a defender and a keeper and practice his 1v1’s… This is true even in other sports. Kobe Bryant is known for taking an EXTRA 300 three pointers everyday. Oh, he just doesn’t take an extra 300, he doesn’t leave the gym until he has HIT 300 three pointers. 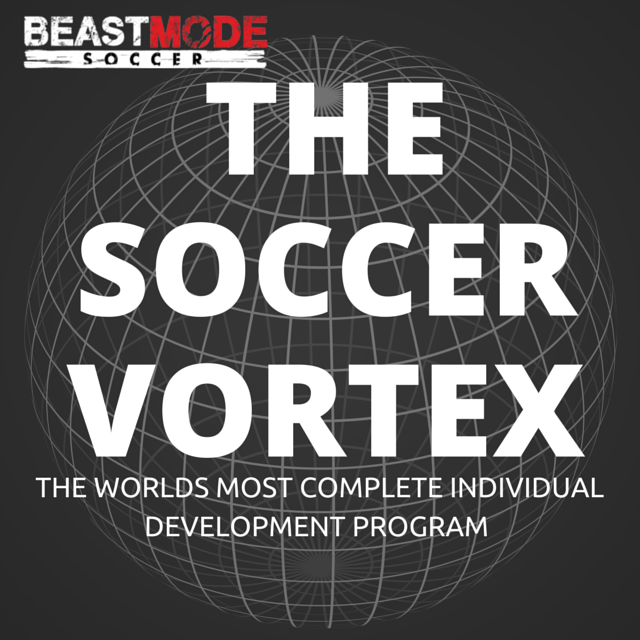 The best in the world are obsessed with excellence, as are we at Beast Mode Soccer. 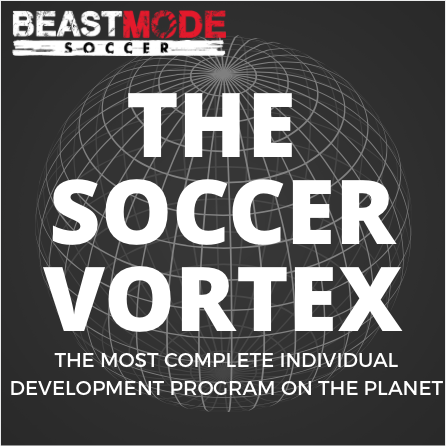 My goal is to make Beast Mode Soccer the #1 individual development company in the world, and I want to do this organically. How will I do this? 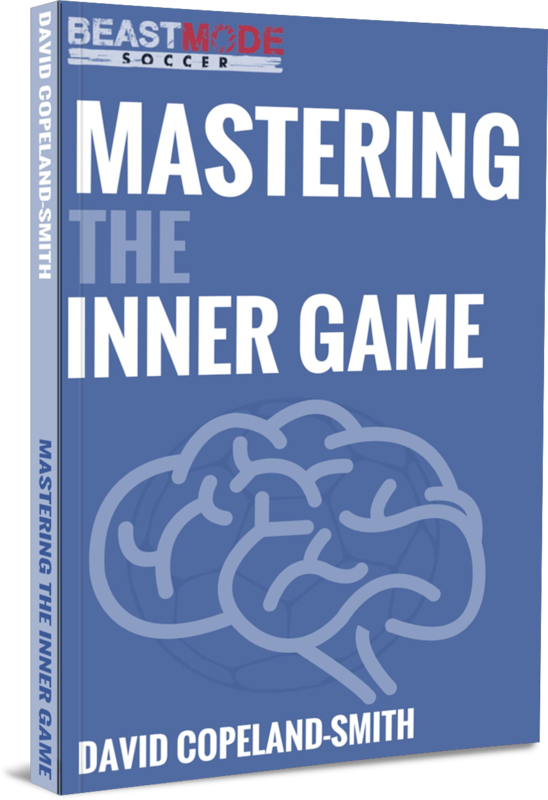 I want to give you the tools to become the best player that you can be. To have the best soccer technique. To have the best soccer skills. To be confident on and off the field. To be yourself, but the best version of yourself that there is. This is why I put so much content out there. 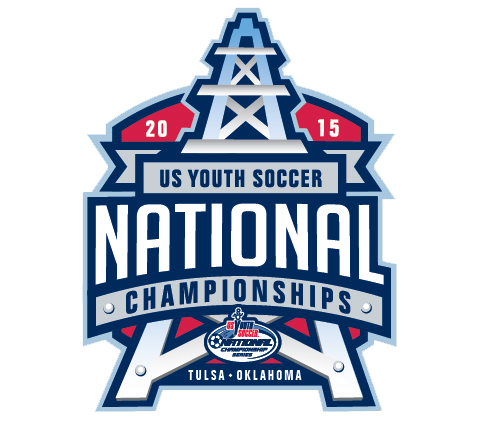 I want to start creating the first generation of ‘total’ soccer players in America. What about after I hit my goal. 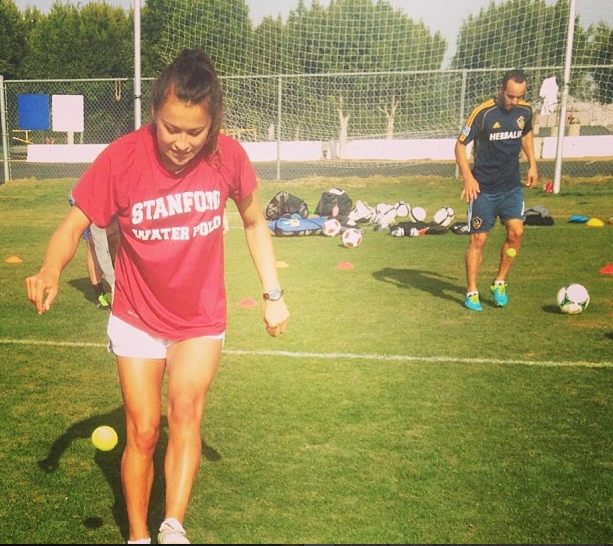 Then I will not stop until I help produce American players who are just as good as Ronaldo, Messi and Marta. Is that you? Can you become America’s first truly WORLD CLASS player? If it is, then you should be aware that you have a hard road ahead of you. Anybody who tells you otherwise is a complete liar. Anybody selling you soccer ‘secrets’ is a complete liar. The only thing that you need to know about is hard work and honesty. You want people to be honest with you. 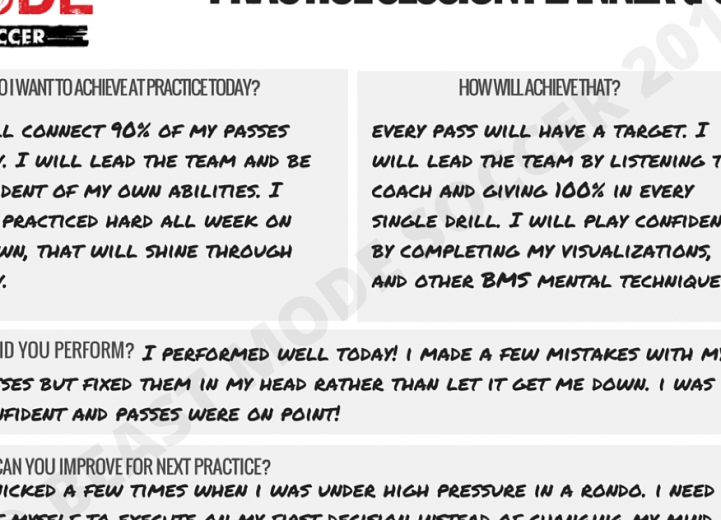 Ask questions: ‘What do I need to work on coach?’ Do not accept generic answers! If your coach answers ‘your first touch’, ask them HOW you and improve that! Tell them you want drills, you are hungry to improve! Ask your teammates, ask your parents, ask your teammates parents! Ask random people who are watching your games. Get your weaknesses lined up then start knocking them down one by one every single day working on your technique. This blog post was intended to be all about our video ‘600 touches in 6 minutes,’ but it appears I went on a bit of a rant 🙂 Again, no apologies for it. I want you to hear the truth. I want you to be an elite player. I want you to know that to make it at the elite level you are going to have to make sacrifices. All your friends will be going to parties when you are at home working on your weaknesses… Are you ready for that? Check out the 600 Touches in 6 Minutes video, check out the success guide for it. Just click on the button beneath the video for an INSTANT download! Until next time, remember this always... 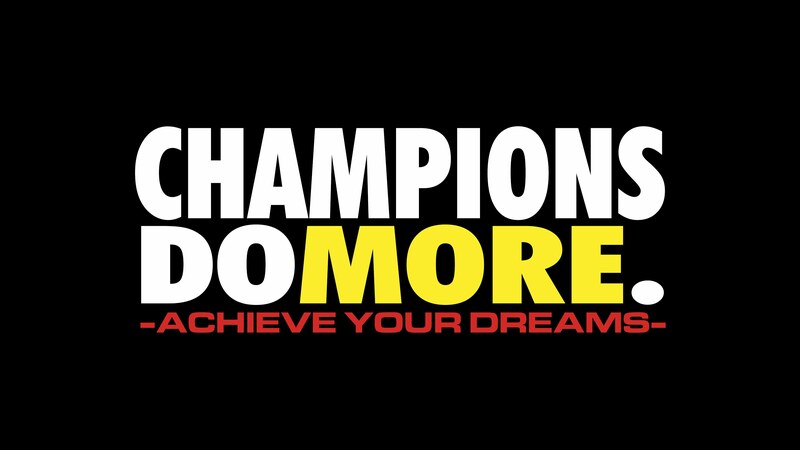 CHAMPIONS DO MORE! 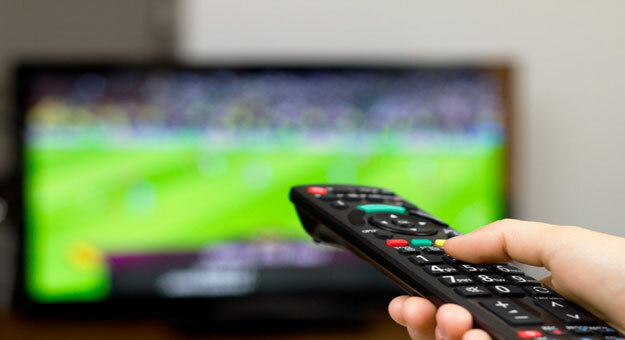 Here you will find all things soccer. 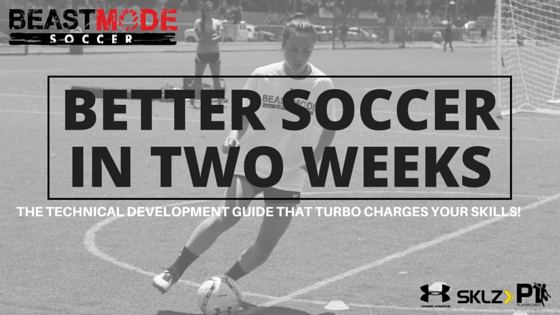 From updates on what we are up to in the BEAST MODE SOCCER house, to tips and tricks to take you to the top, to just good old soccer knowledge, this blog will serve as another resource for you to #OWNYOURDEVELOPMENT! Feel free to comment and share our posts. Cheers! Don’t forget to follow us on our social media outlets!